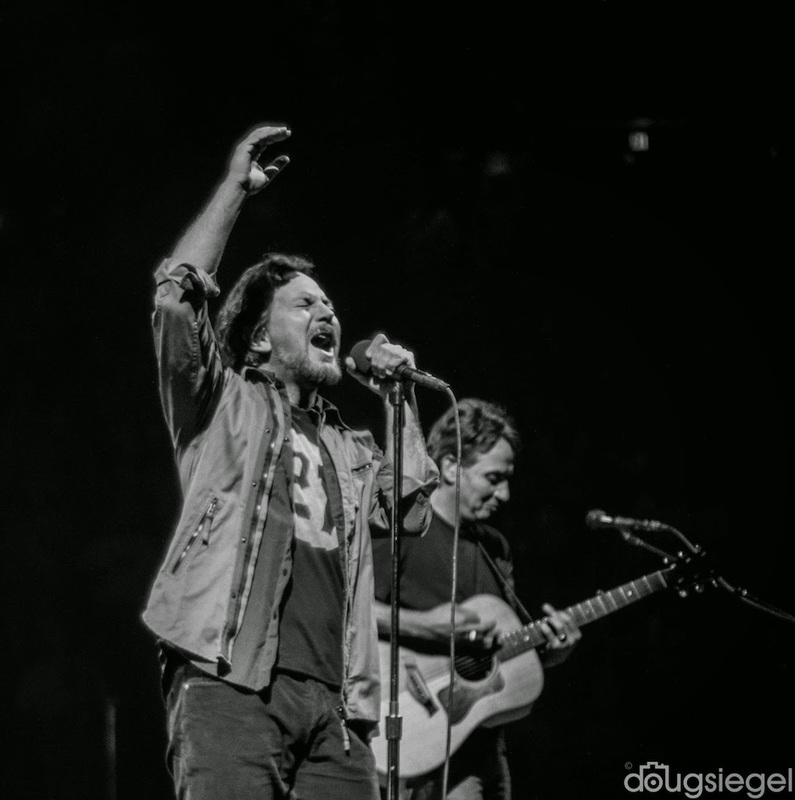 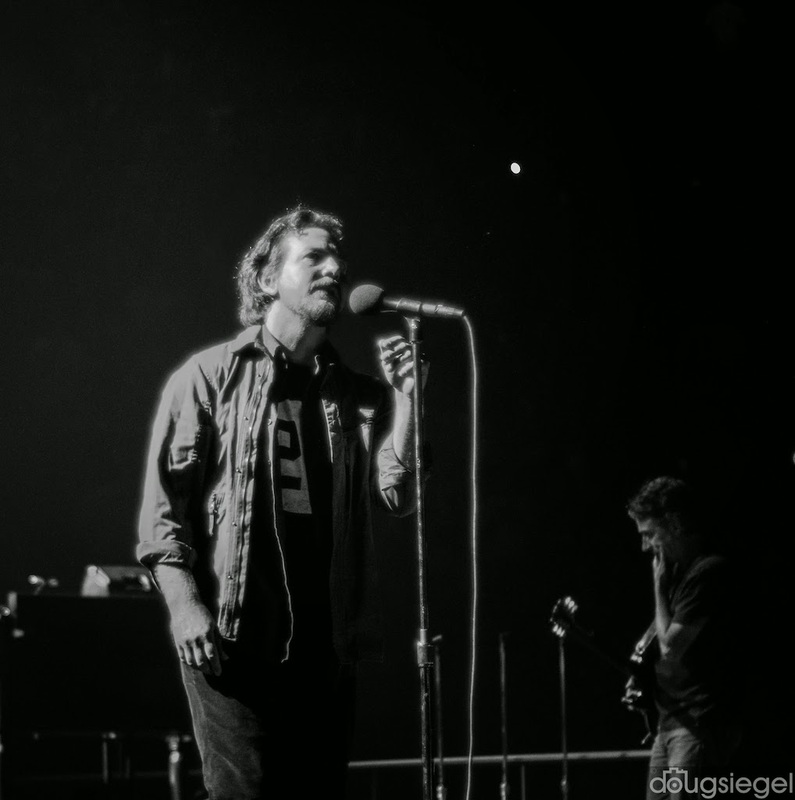 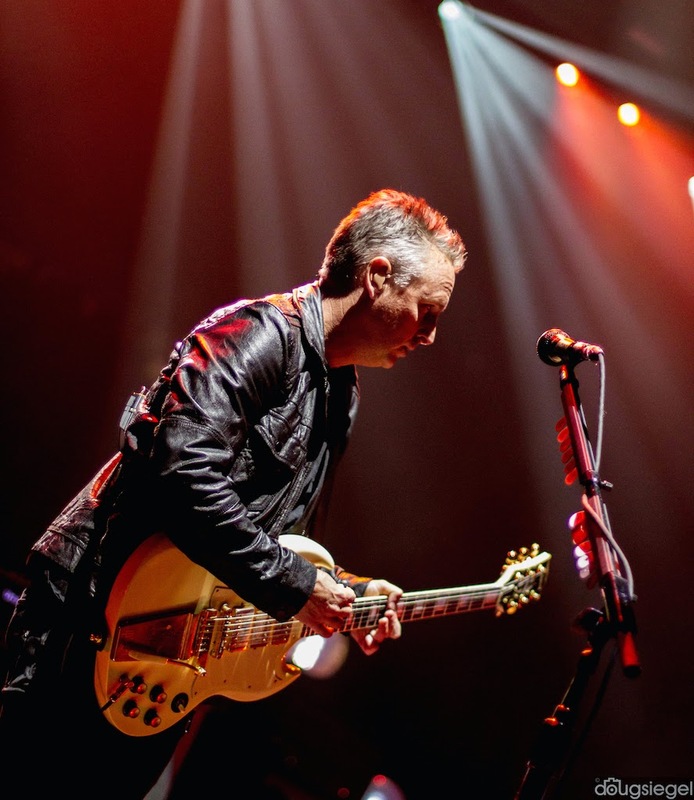 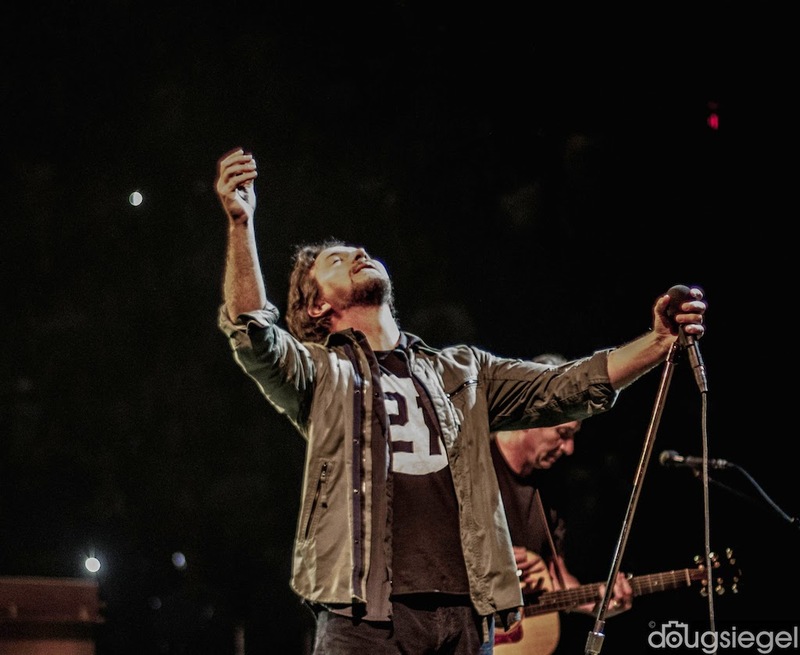 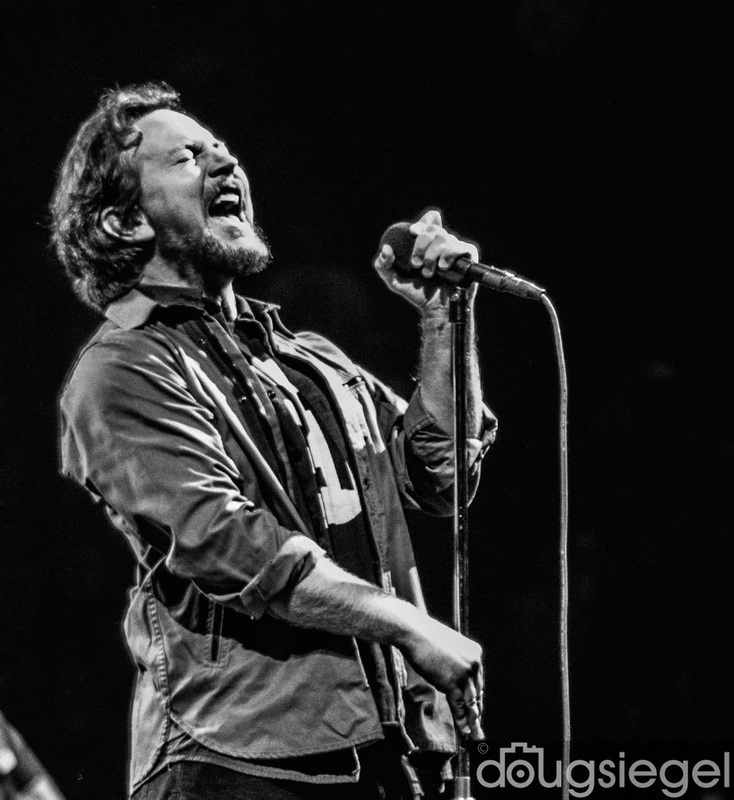 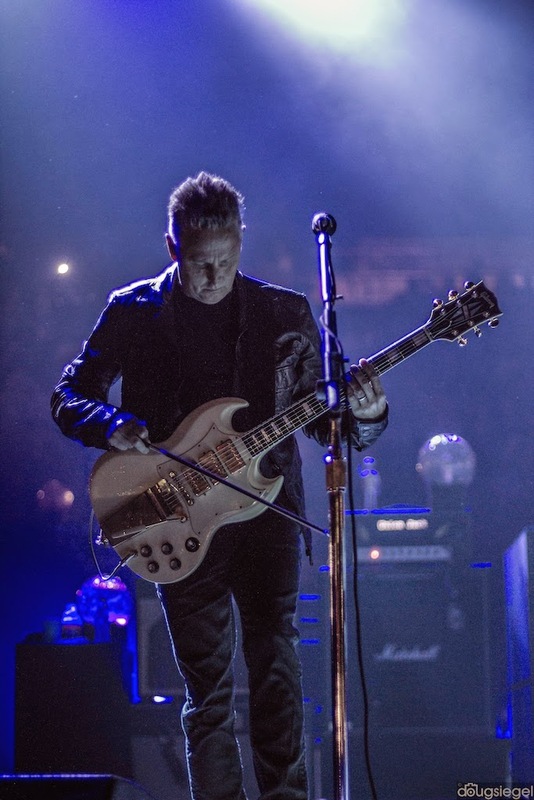 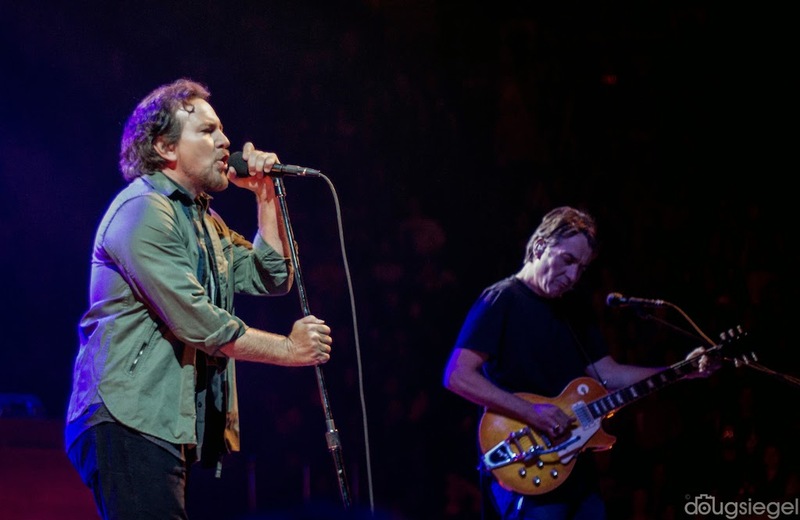 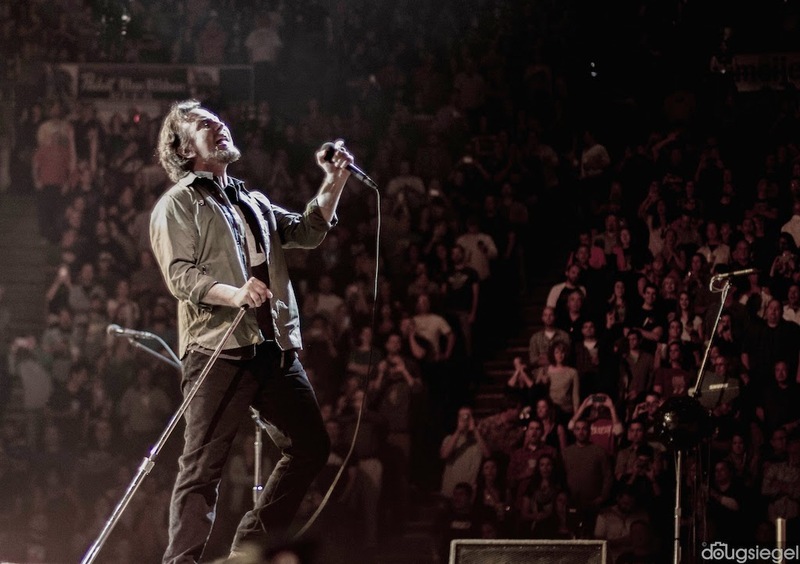 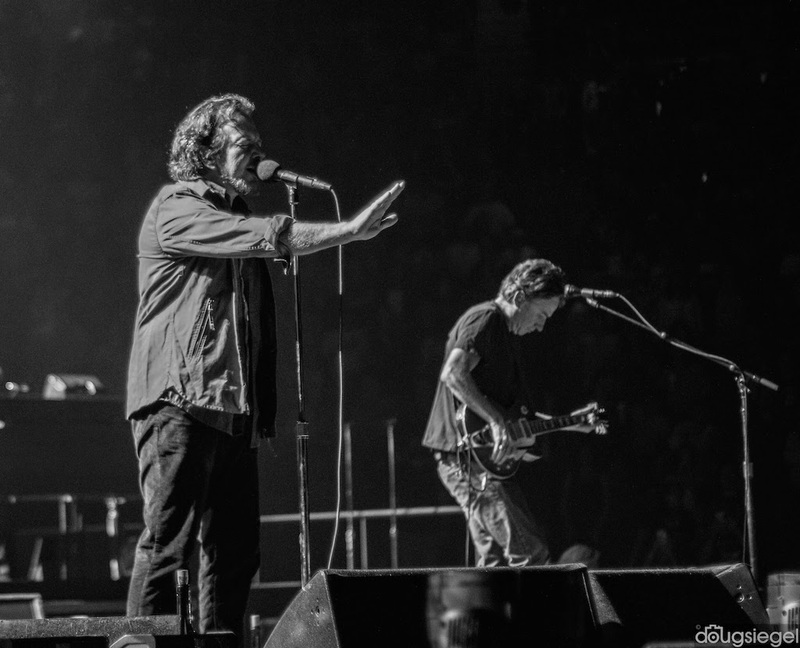 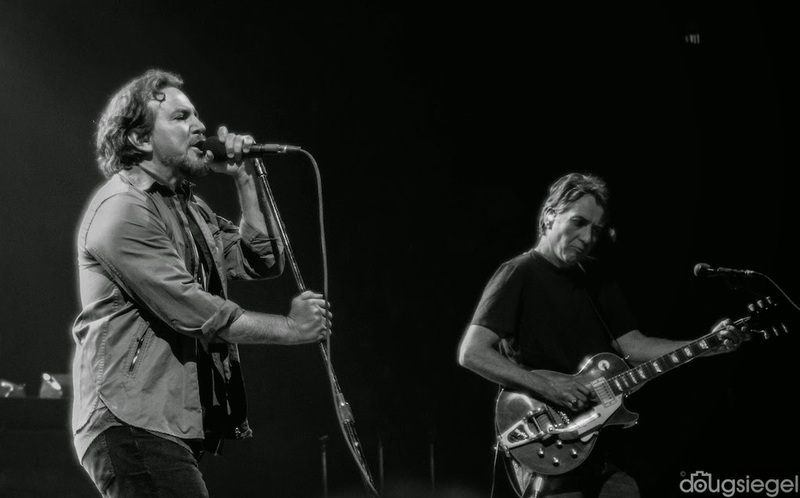 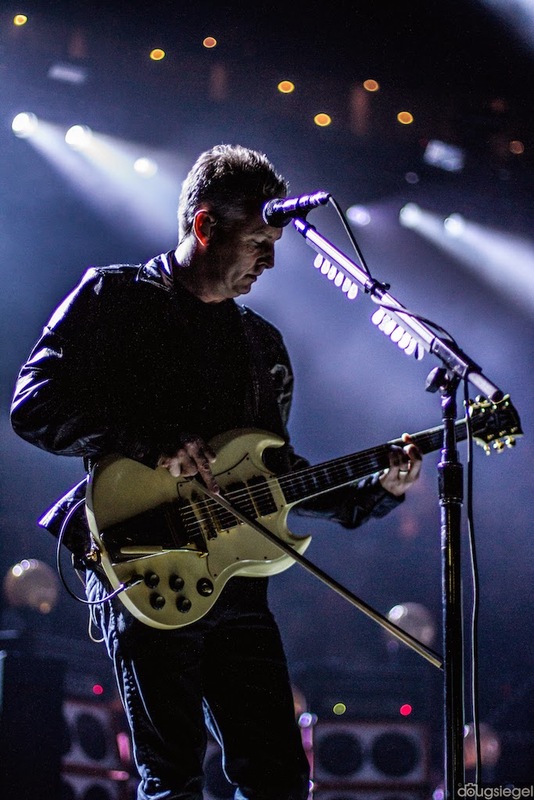 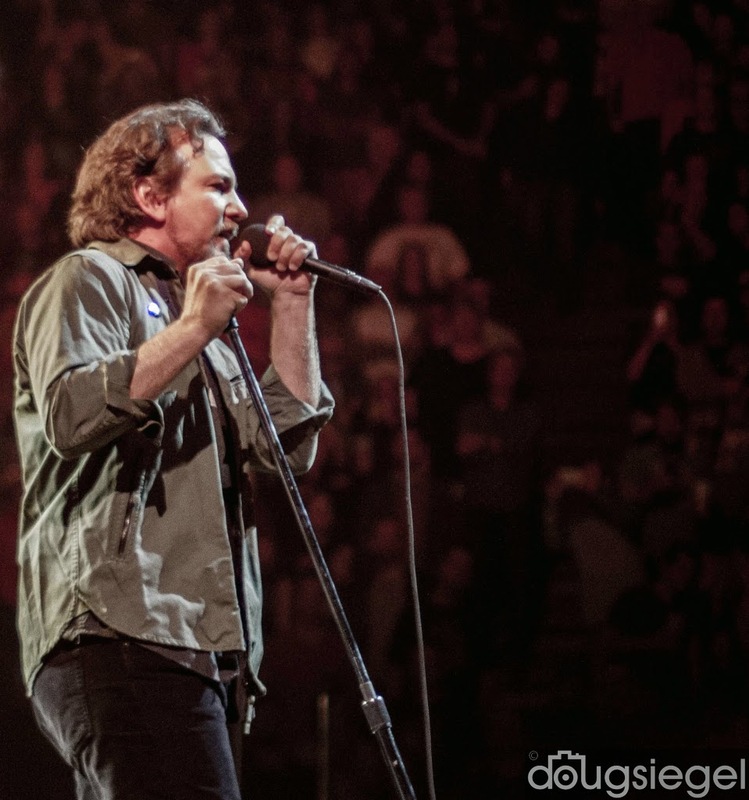 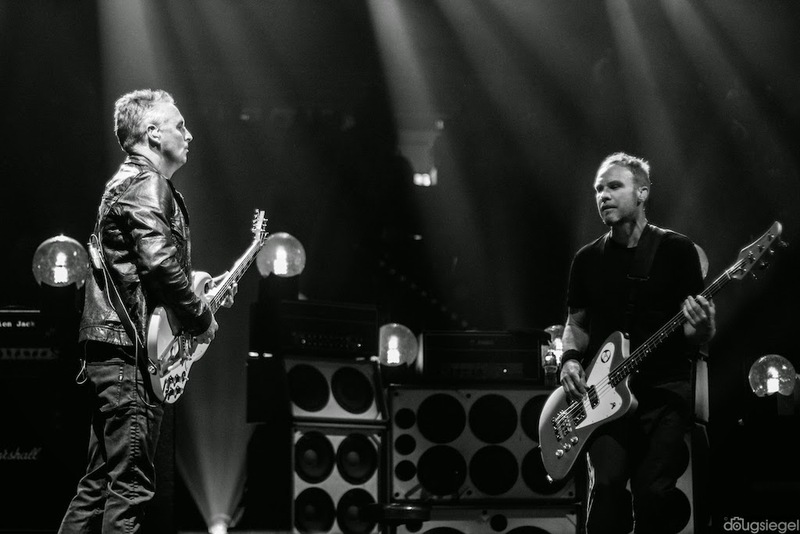 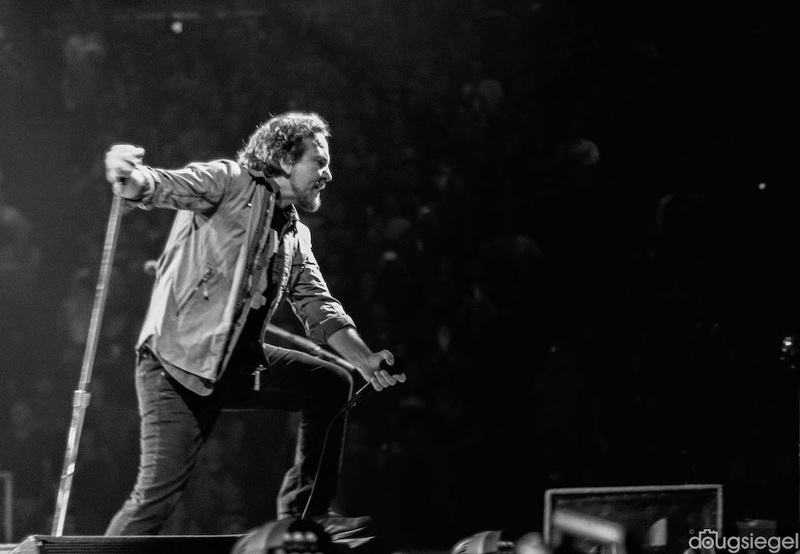 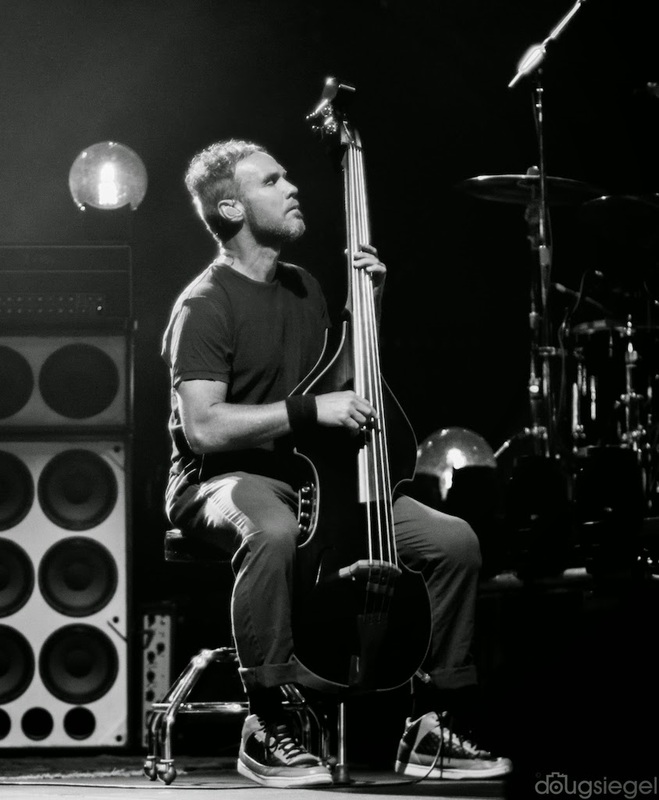 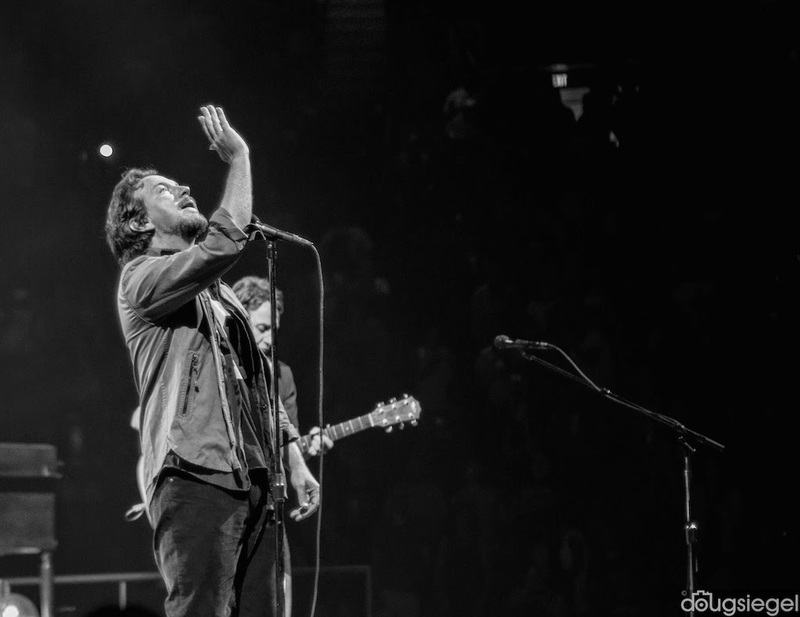 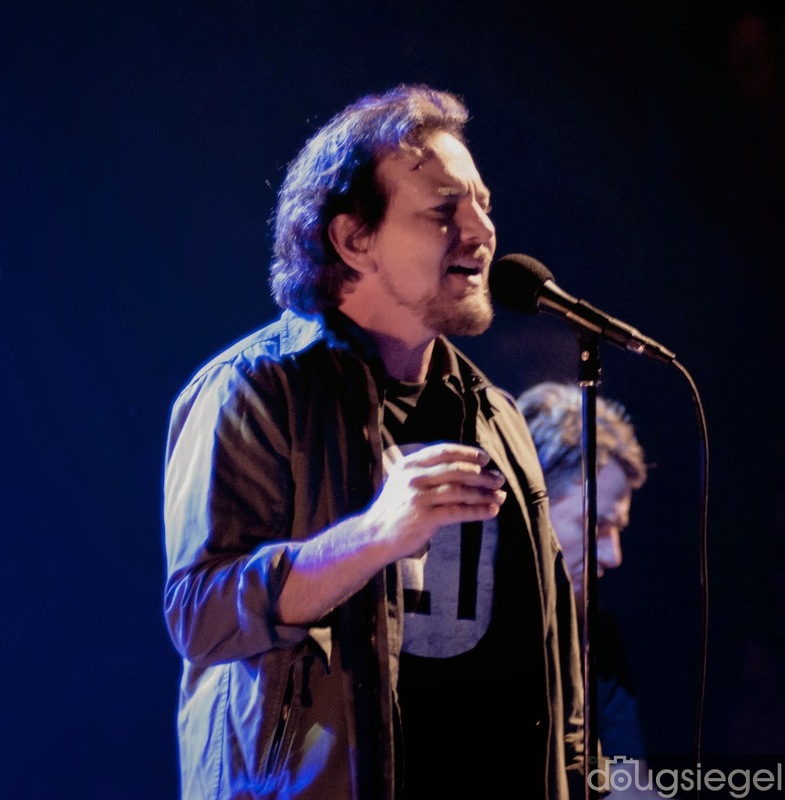 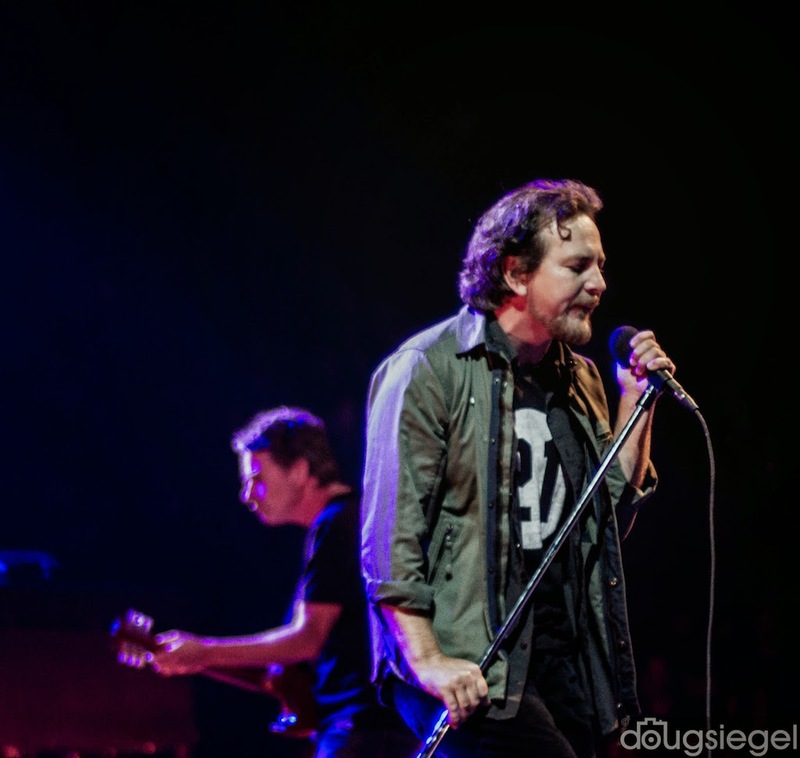 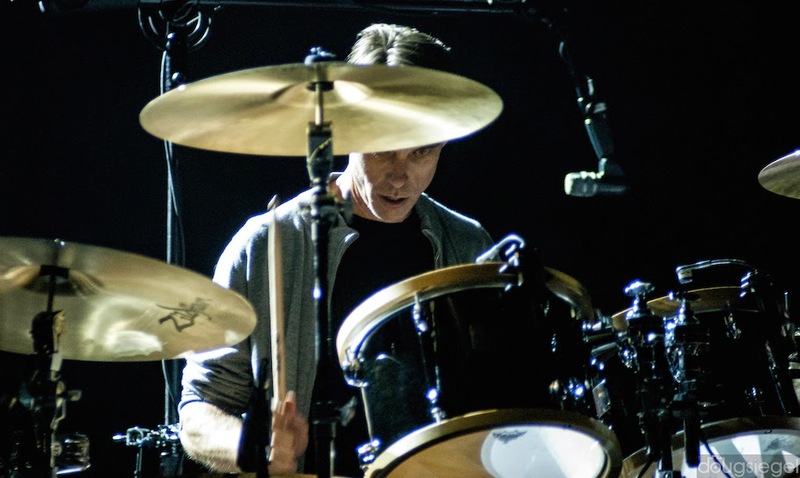 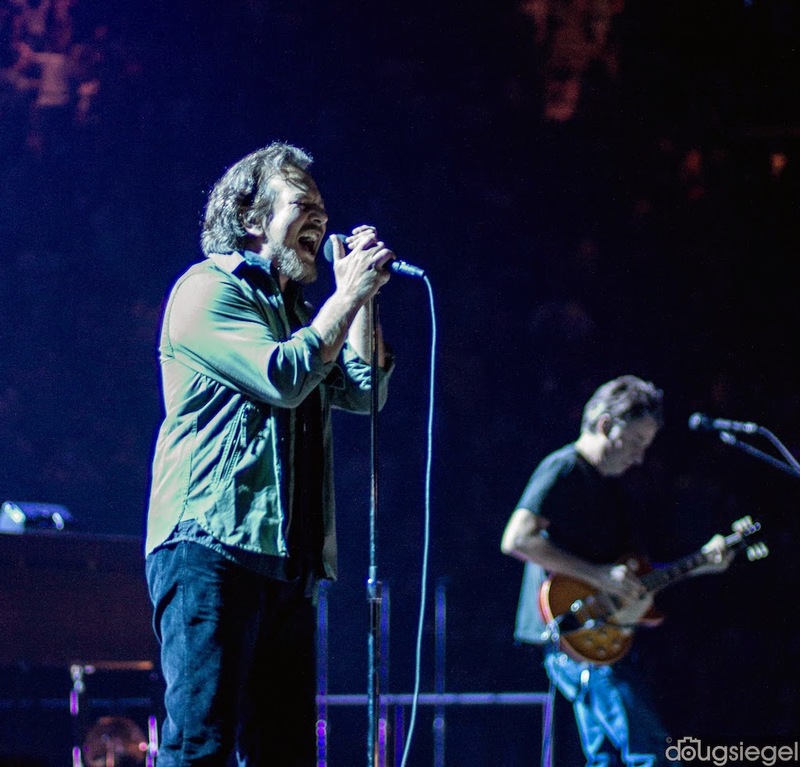 Pearl Jam opened their Lightning Bolt tour in Cincinnati at U.S. Bank Arena on October 1, 2014. 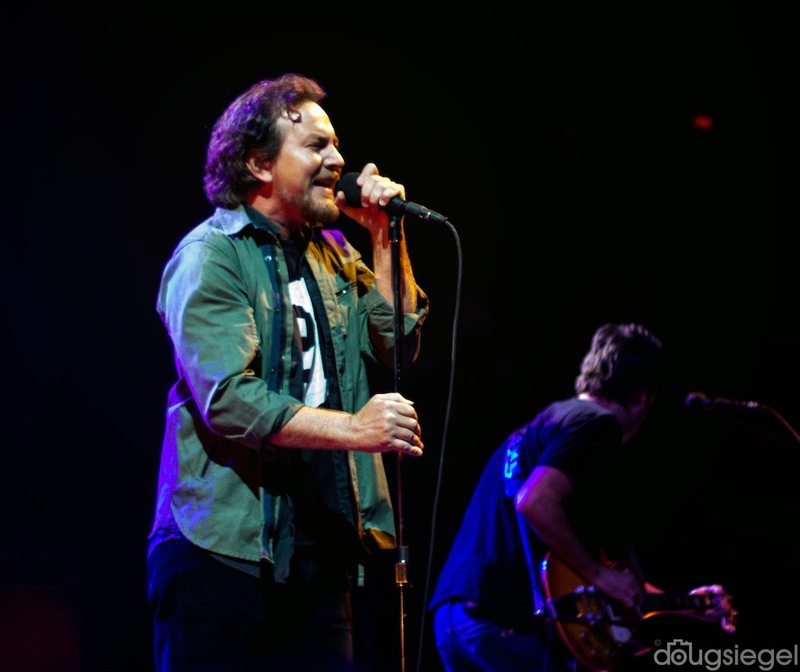 They played a three and a half hour show with two separate sets as encores. 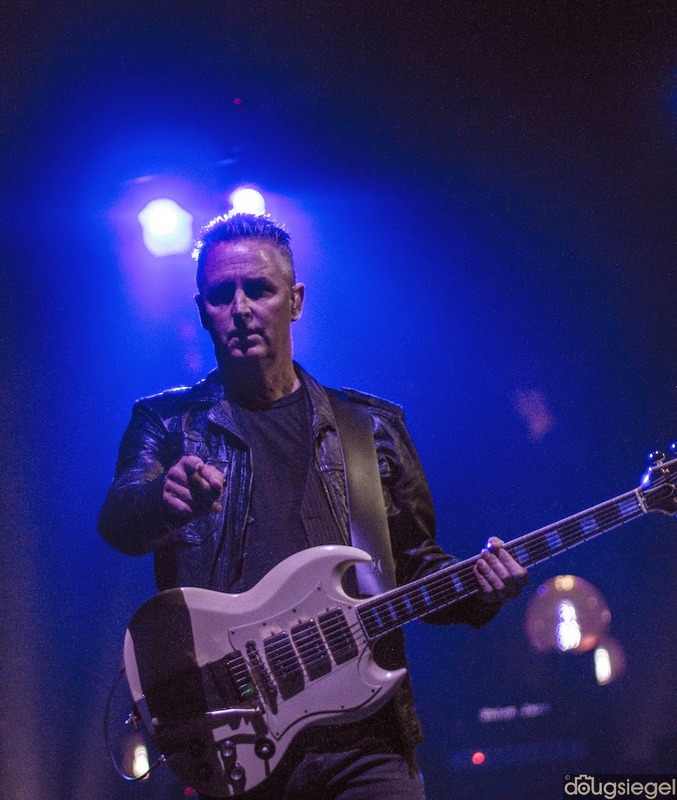 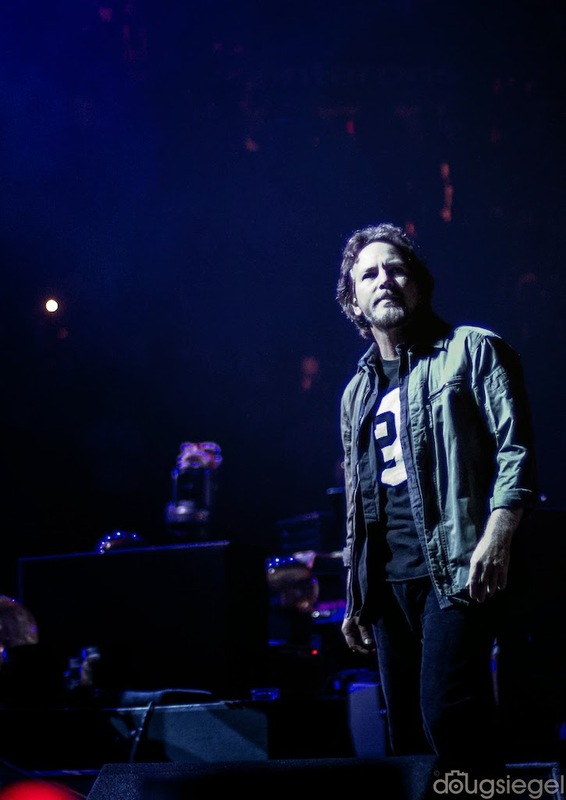 Highlights included several references to Pete Rose and how he should be in the hall of fame, talking about their last few days in Cincinnati with references to the old days of playing small venues in this city, and 34 songs of constant stadium pounding music. 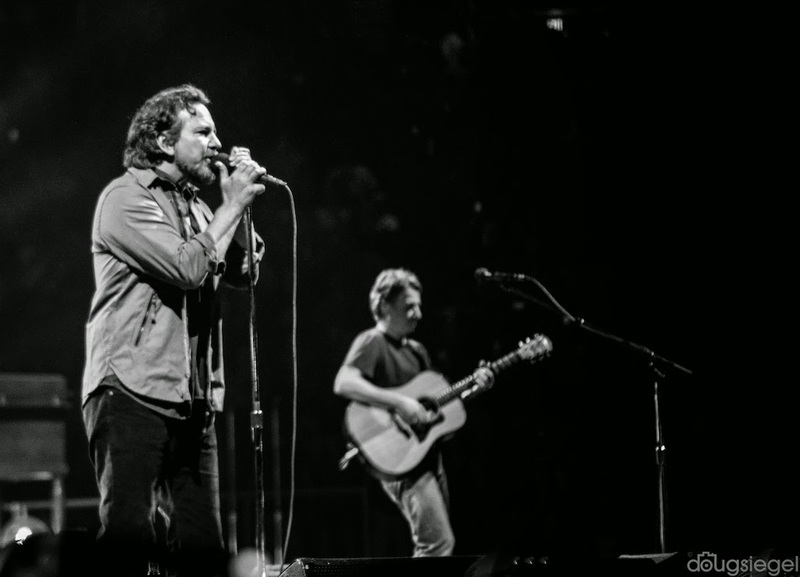 They delivered mellow songs to fast songs covering freedom, politics, charity, surfing, nature, and standing up for what you believe in at all times. 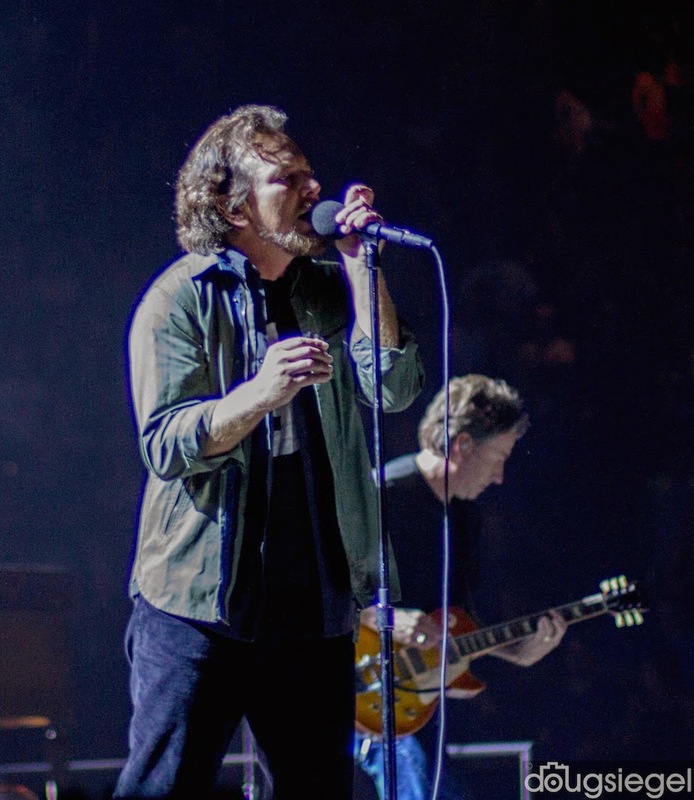 Pearl Jam violated their curfew by half an hour and took a fine of over $10,000 to deliver a solid night of music to loyal fans. 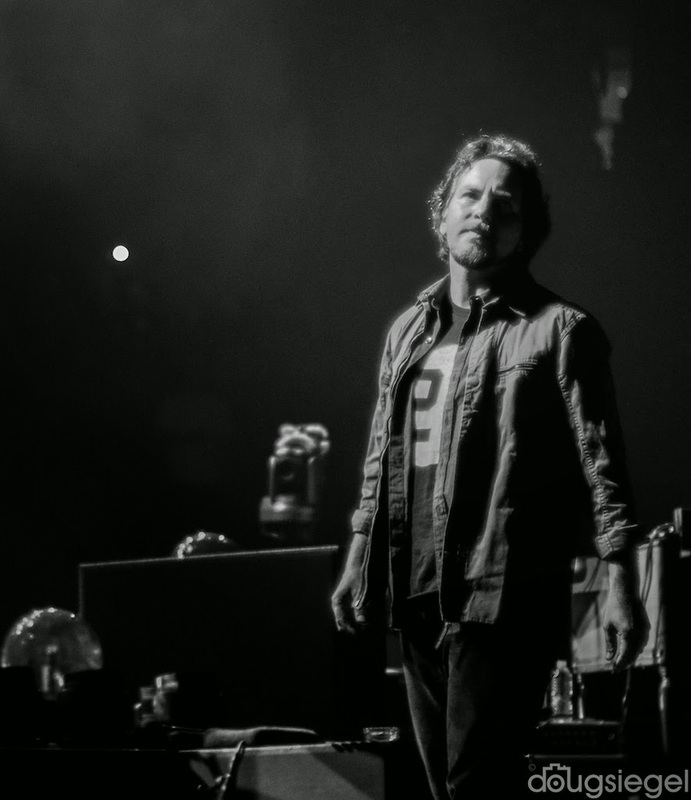 Pearl Jam gave the entire floor and first level seats to their 10 Club fan base for a minimal price. 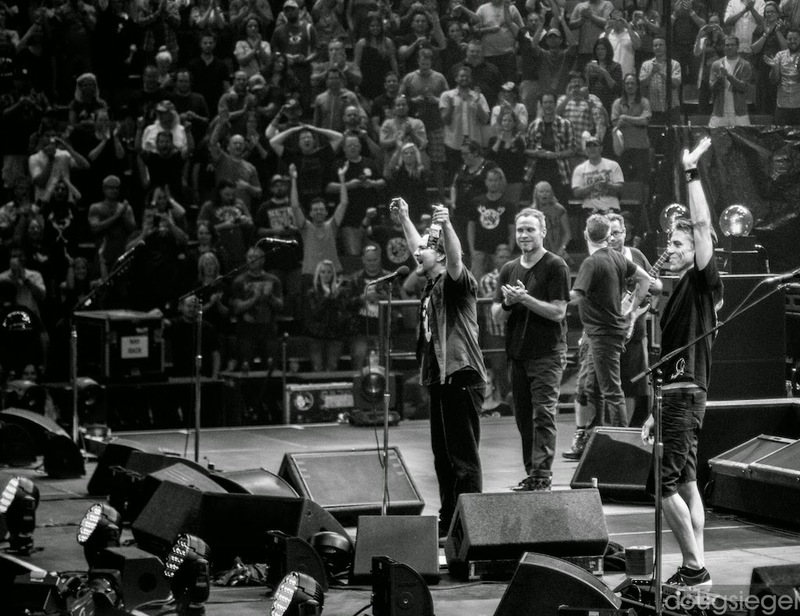 This band gets their back into their living! 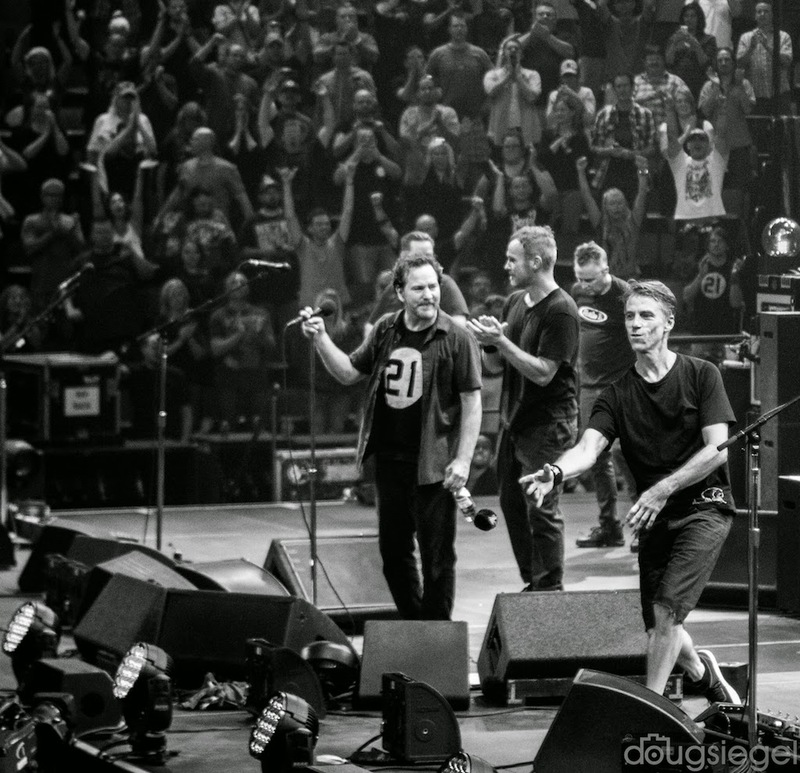 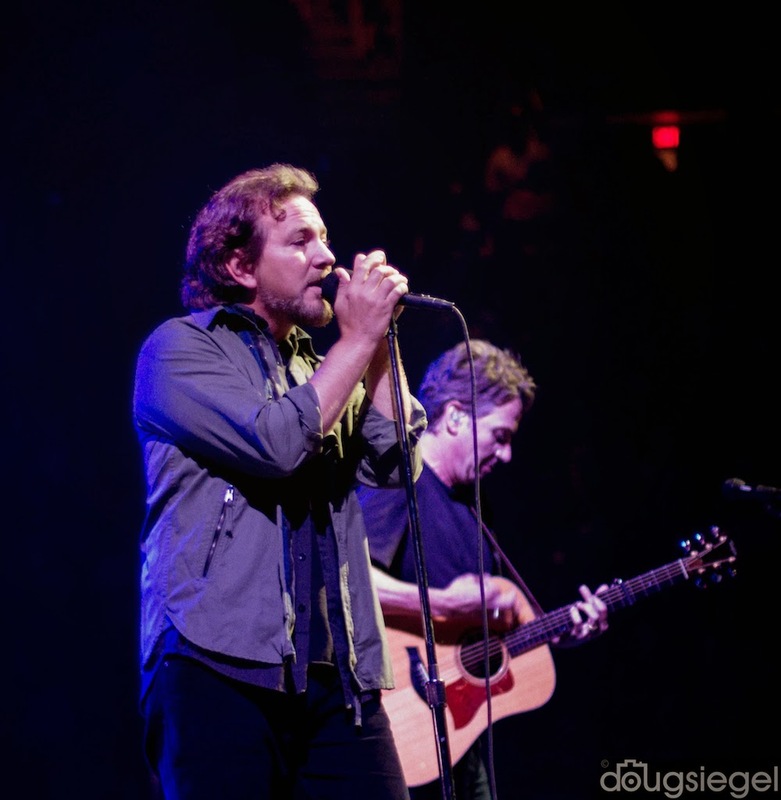 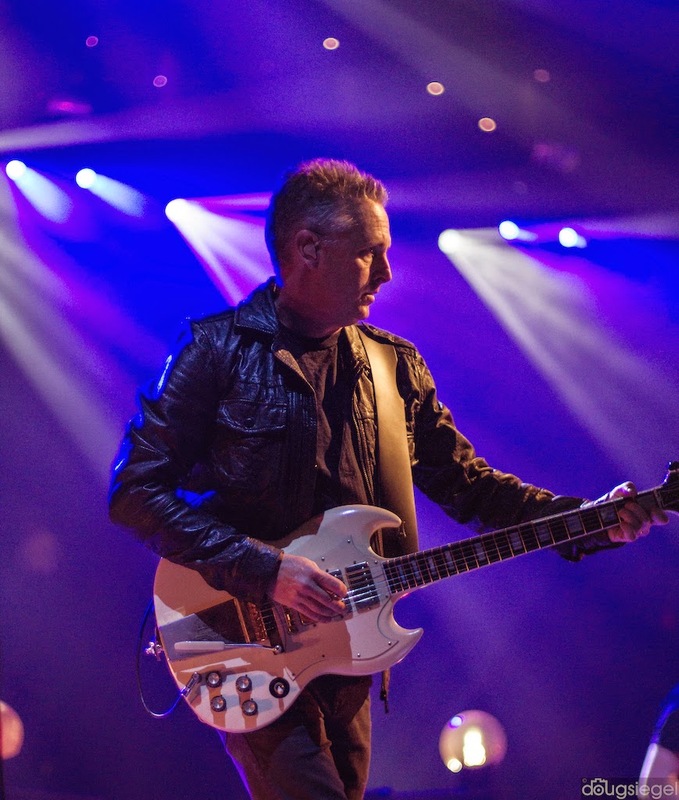 Pearl Jam has done over 100 charitable shows giving back to the community and practicing what they preach. 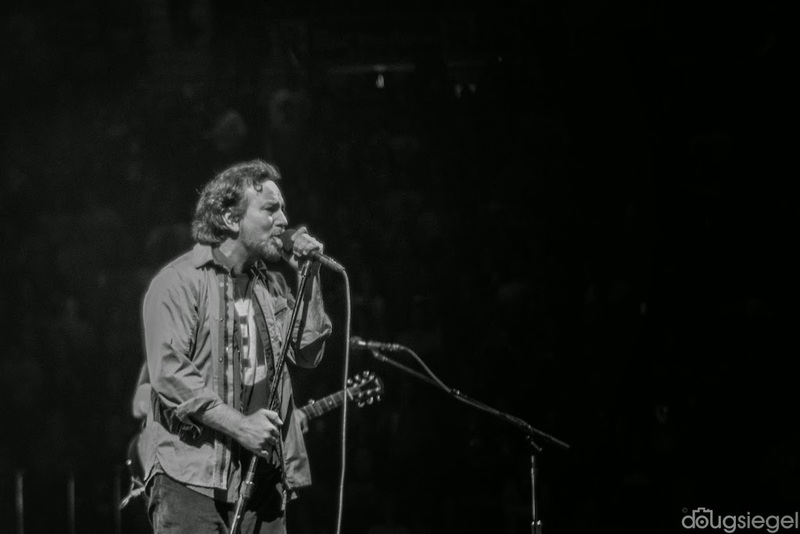 This band has proven time and time again that they won't sell out. 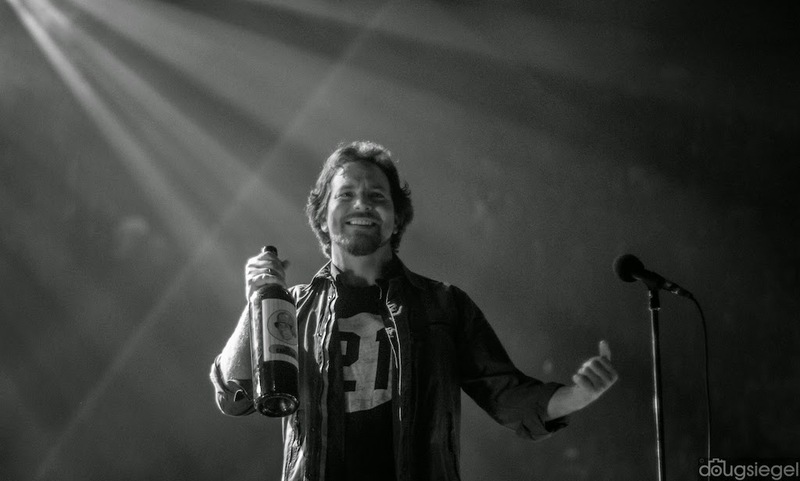 Go check out Pearl Jam 20 by Cameron Crowe.